"Isle of Dogs" tells the story of Atari Kobayashi, 12-year-old ward to corrupt Mayor Kobayashi. When, by Executive Decree, all the canine pets of Megasaki City are exiled to a vast garbage-dump, Atari sets off alone in a miniature Junior-Turbo Prop and flies to Trash Island in search of his bodyguard-dog, Spots. There, with the assistance of a pack of newly-found mongrel friends, he begins an epic journey that will decide the fate and future of the entire Prefecture. The film isn’t out until March 23—but Pixel owners will get an exclusive sneak peek this week. 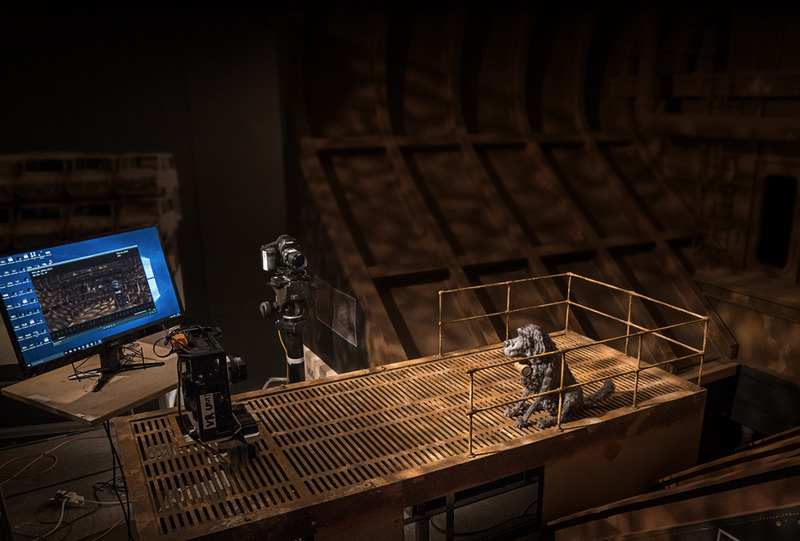 In “Isle of Dogs Behind the Scenes (in Virtual Reality),” the audience is taken behind-the-scenes in a 360-degree VR experience featuring on-set interviews of the film’s cast (voiced by Bryan Cranston, Bill Murray, Edward Norton, Liev Schreiber, Jeff Goldblum, Scarlett Johansson, Tilda Swinton, F. Murray Abraham and Bob Balaban). Get nose-to-nose with Chief, Boss, Rex and the rest of the cast while the crew works around you, for an inside look at the unique craft of stop-motion animation. Pixel’s powerful front-firing stereo speakers and brilliant display make it perfect for watching immersive VR content like this. 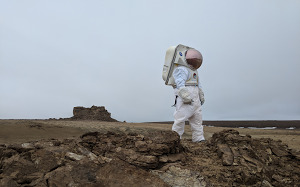 Presented in 4K video with interactive spatial audio that responds to where you’re looking, “Isle of Dogs Behind the Scenes (in Virtual Reality)” is a collaboration between FoxNext VR Studio, Fox Searchlight Pictures, Felix & Paul Studios, the Isle of Dogs production team, and Google Spotlight Stories. “Isle of Dogs Behind the Scenes (in Virtual Reality)” is available today on the Google Spotlight Stories app, exclusively for Google Pixel phones (Pixel and Pixel 2) and best watched on the Daydream View headset. To watch, download the Spotlight Stories app. On March 2, “Isle of Dogs Behind the Scenes (in Virtual Reality)” will become available in VR, 360 and 2D via YouTube VR and Fox Searchlight YouTube channel, and any platform that has the YouTube VR app, including Daydream and Sony PlayStation VR. “Isle of Dogs,” from Fox Searchlight, hits theaters on March 23.